THE BLUEPRINT for a €486 million development of a new “urban quarter” and campus for the Dublin Institute of Technology (DIT) at Grangegorman will be submitted to Dublin City Council within weeks. Councillors were last night presented with details of the planning scheme which will act as a framework for all future applications for development on the 70-acre former psychiatric hospital site between the north-city neighbourhoods of Phibsboro, Stoneybatter and Cabra. Once approved, the scheme could allow for the construction of buildings of up to 50m in height. Applications which adhere to the scheme can be granted directly by the council, and cannot be subject to objections or appeals. The linchpin of the site is a consolidated campus for 22 of the 27 DIT schools currently housed in 39 locations around the city. With a 20,000-strong student body the new campus will cater for about 10 per cent of all students in higher education in Ireland. The site would also accommodate purpose-built mental health facilities and a primary school run by Educate Together for 400 pupils, as well as a high proportion of open amenity and recreational space accessible to the local community. Some 450 full-time construction jobs will be created for a 10-year period during the development of the site. In addition, more than 1,100 full-time jobs are promised on completion of the works. Plans for the site were first announced almost a decade ago. At the time it was thought much of the project could be funded by selling off DIT colleges, but the downturn in property prices means more initial funding will come from the exchequer. Government approval for the scheme was granted last September, and the new programme for government supports its development “as resources permit”. The Grangegorman Development Agency last night told councillors that it intended to put the planning scheme on public display this month. The scheme will be put to councillors again, probably in July, and could then be adopted if there are no objections. 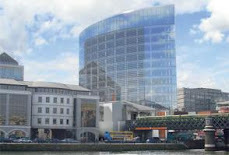 However, the scheme could be subject to an appeal to An Bord Pleanála, a likely scenario as local residents’ organisations have raised concerns in relation to the possibility of tall buildings being constructed on the site. 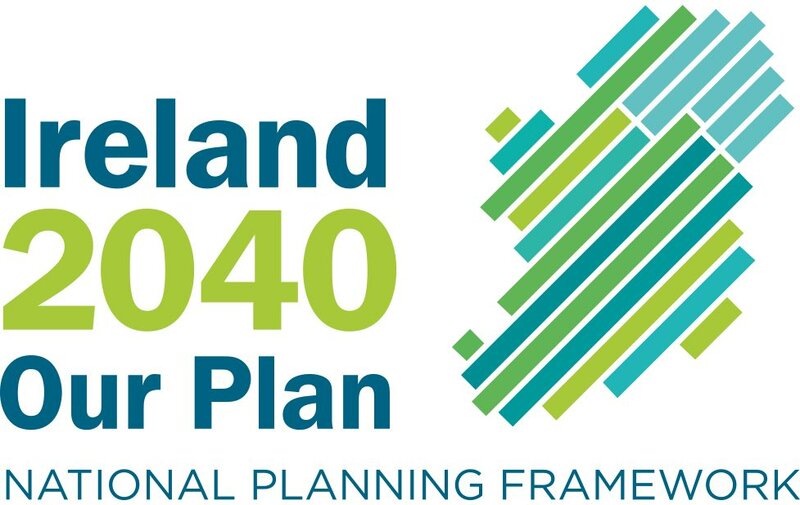 The new Dublin City Development Plan would allow the construction of buildings of up to 50m at Grangegorman, pending the ratification of the planning scheme which would give the site strategic development zone (SDZ) designation. The site has a long history of institutional use going back to the 1700s as a mental asylum and a prison. Most recently it served as a home for St Brendan’s hospital under the ownership of the HSE.